The Blandford Fair is a non-profit organization, created by the Union Agricultural & Horticulture Society in 1867. 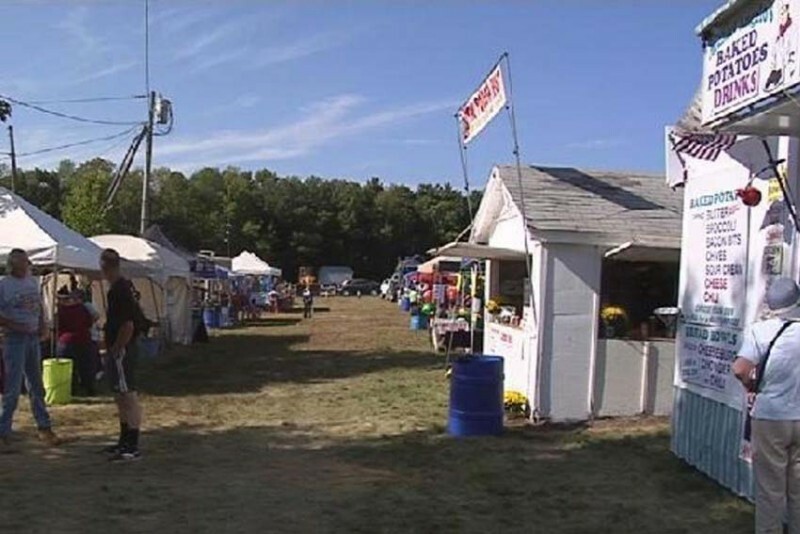 It has become an annual exhibition event held on Labor Day weekend located in Blandford, Massachusetts. The Blandford Fair is welcoming people of all ages; this is an event you won’t want to miss!